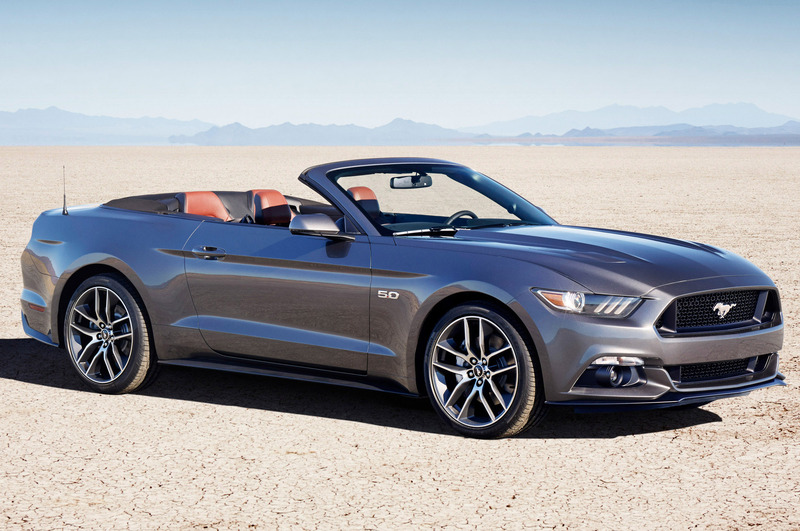 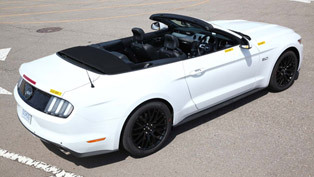 2015 Ford Mustang 50 Years Convertible in one example will be produced for raffle. 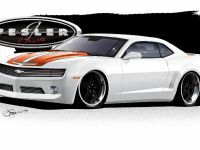 The proceeds will go for the support of multiple sclerosis research. 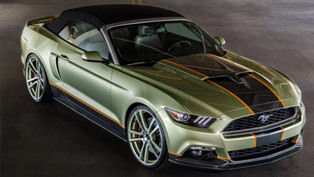 What is unique about this vehicle is that it is the single Mustang GT convertible that is to be built with a performance pack and select content from the 50 Year Limited Edition fastback. 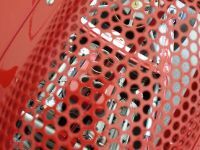 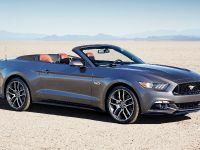 Ford continues its longstanding support of the National Multiple Sclerosis Society and to bring about more awareness to the problem. 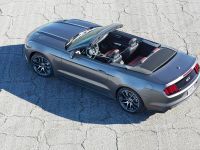 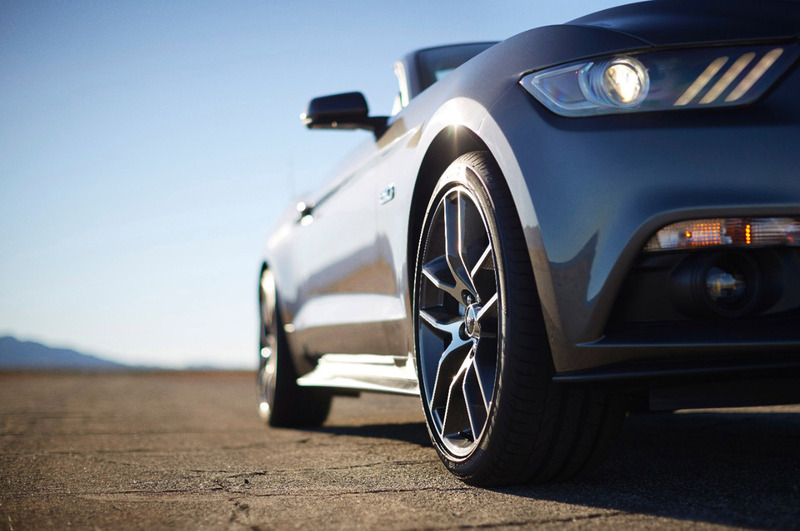 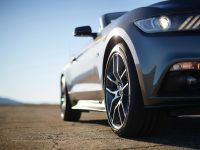 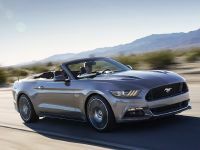 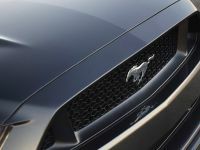 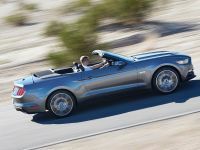 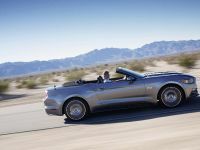 As a matter of fact, the vehicle will be among the first regular production 2015 Mustang GT convertibles that are going to be built this autumn. 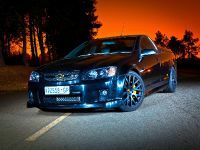 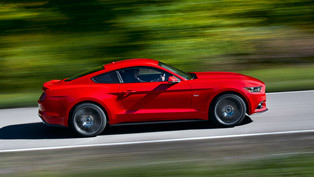 The muscle car will be powered by its 5.0-liter V8 engine. 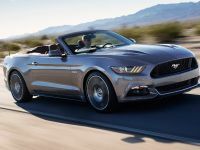 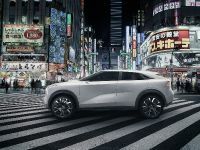 The latter produces more than 420 horsepower (309 kW) and more than 529 Nm (390 lb.-ft.) of torque; and is coupled with a six-speed manual transmission. 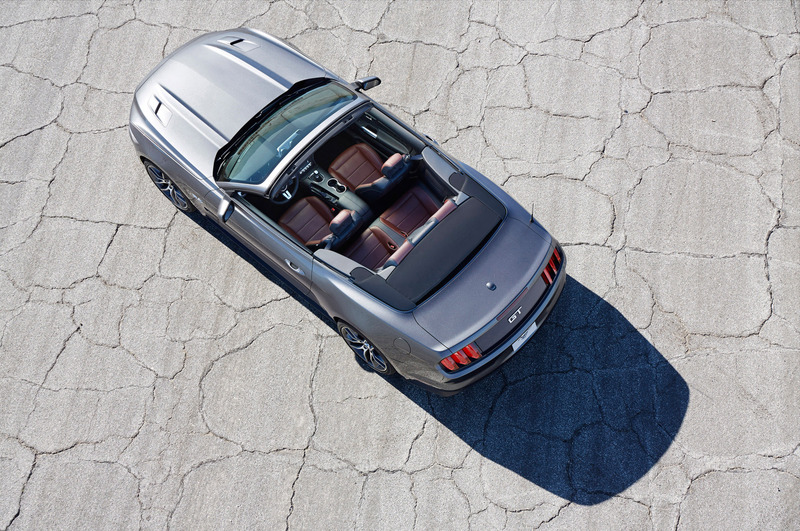 Another interesting fact is that this Mustang convertible will be the only one built with a special performance pack that includes 19-inch Pirelli P-Zero summer tires, Brembo six-piston painted front brake calipers and a limited-slip differential. 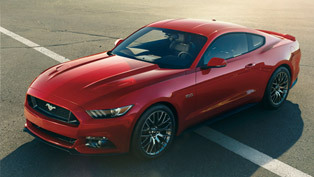 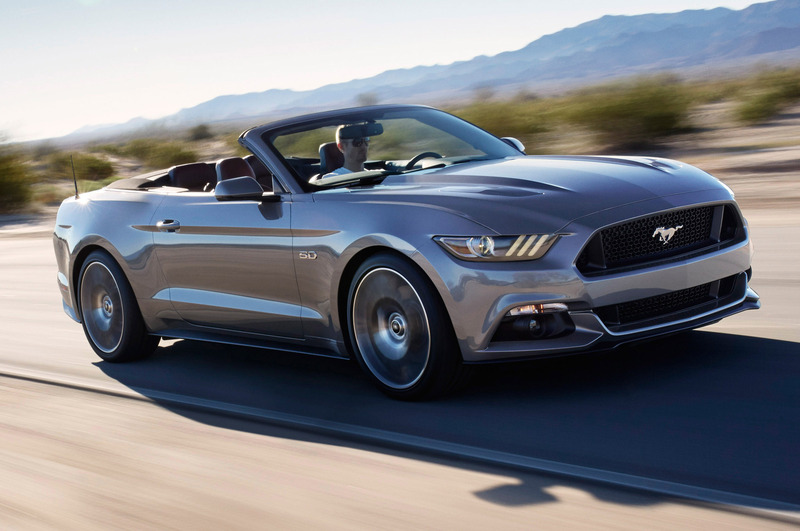 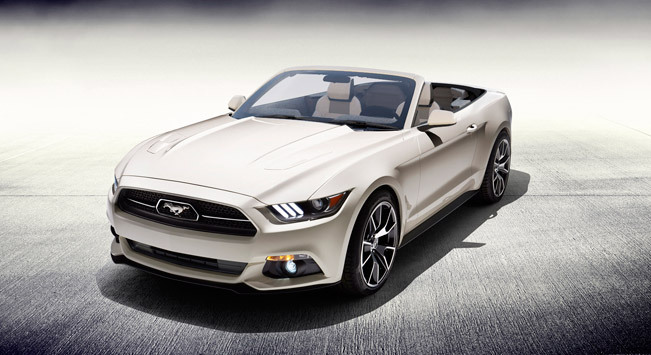 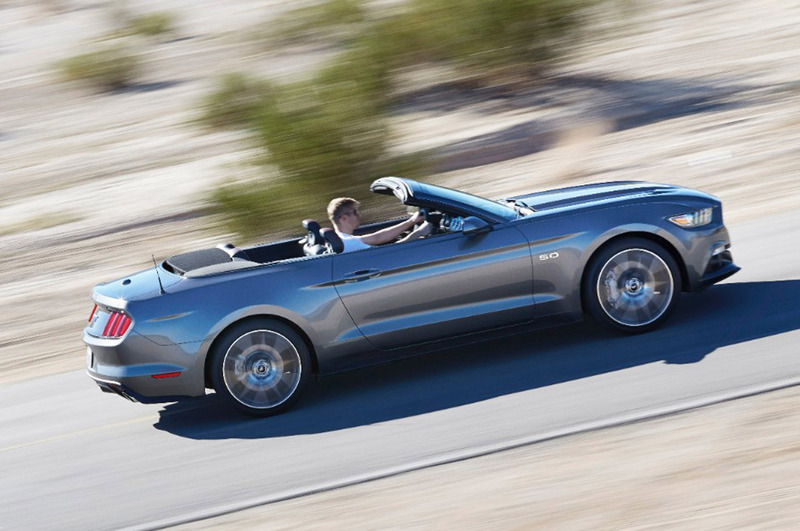 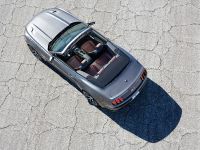 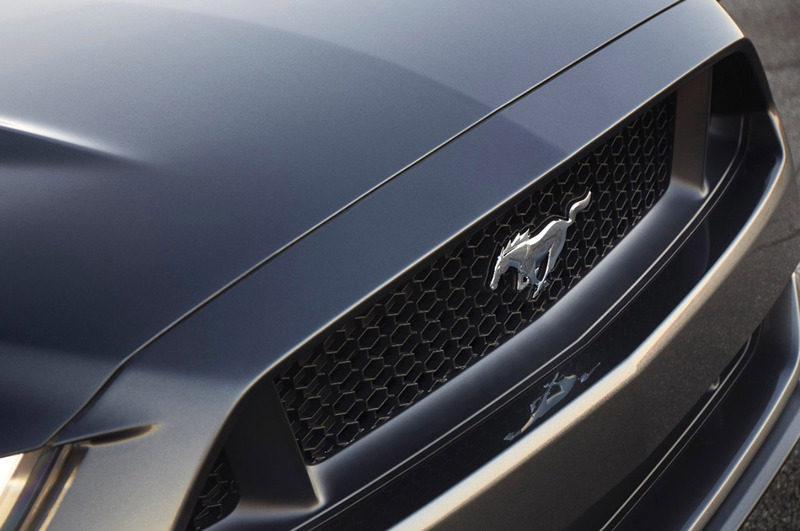 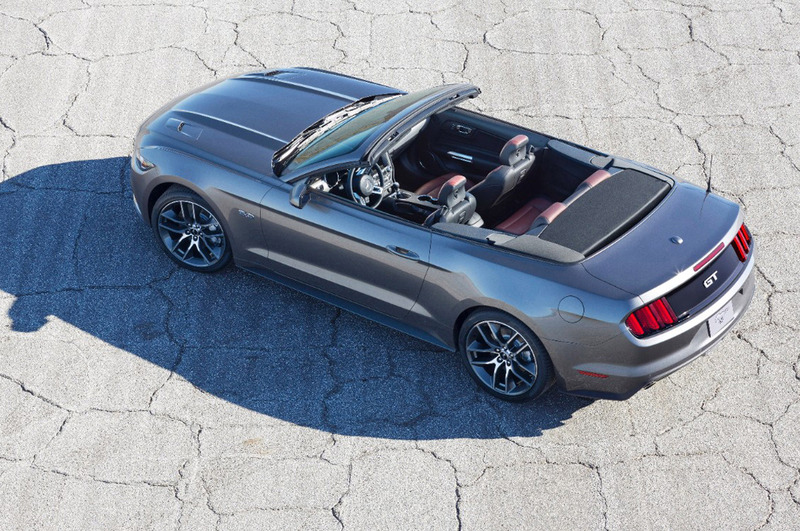 In addition, the convertible features a number of unique elements that distinguish it from other 2015 Mustangs. 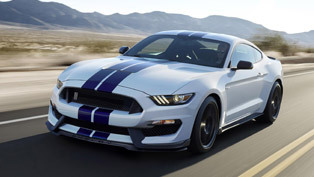 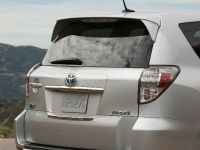 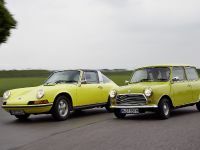 Some of them include Wimbledon White exterior paint finish, chrome-accented grille with corralled pony emblem, chrome accents around the tri-bar taillamp lenses, axle spin-finish aluminum instrument panel trim, rear decklid badge with "GT 50 Years" identification, two-tone cashmere and black leather seats, contrasting cashmere stitching on instrument panel, steering wheel, shift boot, door inserts and seats, loop-carpet floor mats with cashmere stitching and suede binding, and 19-inch Y-spoke wheels inspired by the chrome steel wheels offered on original Mustang. 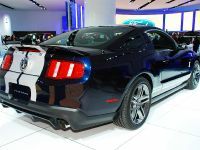 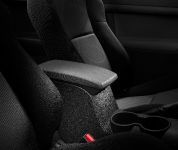 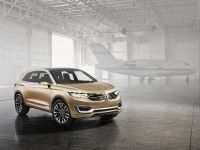 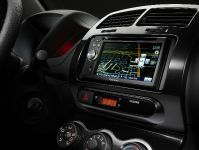 This special car also features a badge on the instrument panel, engraved with the signature of Ford Executive Chairman Bill Ford, and serial number 0001 of 0001.